A few days ago, Tamar Braxton’s estranged hubby, Vincent Herbert, was reportedly arrested. The reason was spousal assault, and the cops took Vince to jail. 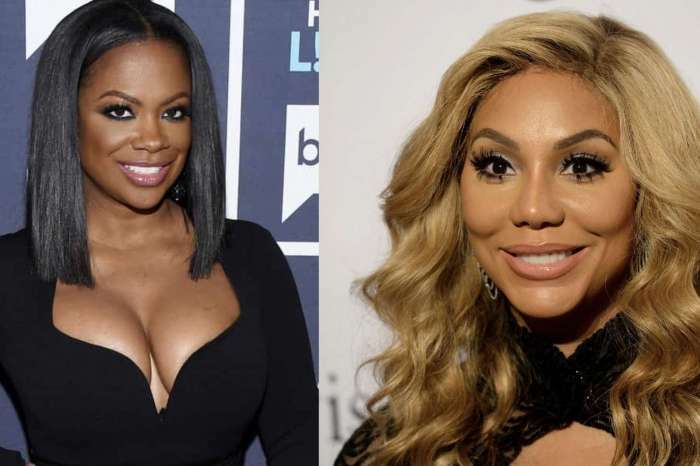 Now, according to Tamar, there was no physical altercation involved between the two of them. 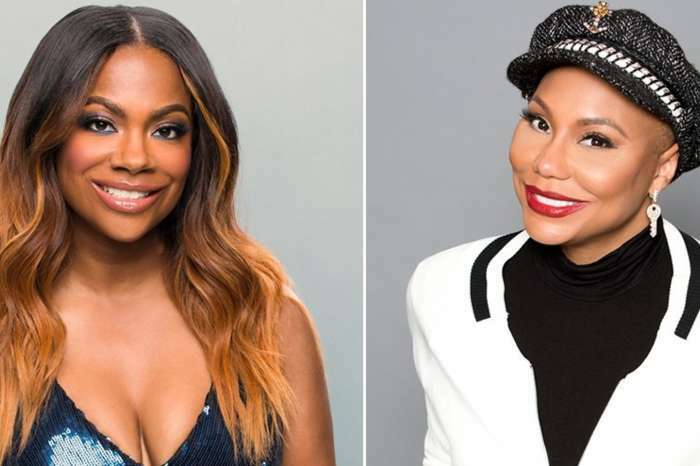 Tamar claimed to TMZ that alcohol and hurt feelings were the only things that were involved in their fight and it all ended at that without any physical abuse. Tamar told TMZ that there was no physical interaction between Vince and her for Christmas. She also stated that she doesn’t appreciate the lack of respect for their family and the fact that he allegedly impregnated another woman. On the other hand, the singer also said that she could not say that Vincent is this vicious abuser that the media portrayed because he is not like that at all. She also talked about what led to the altercation that they had for Christmas. Tamar said that co-parenting while you are going through a divorce is not an easy thing to do. While celebrating the winter holidays as a family, things got out of hand after a few drinks and some jealousy scenes. She said that this is quite common for most families during the holidays and considering everything that has been going on with this family lately, things got quite heated and overwhelming. Tamas also said that she is saddened by the fact that this is the way the family will remember 2017’s Christmas. But, on the other hand, she wants to enter the New Year joyful, and nobody can stop her.